Area 2 brought out some very creative work! 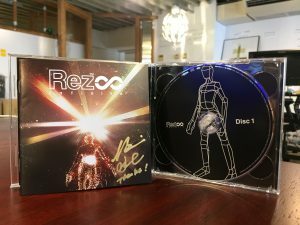 Thanks again to all who submitted their awesome screenshots, videos, and gifs of Rez Infinite Area 2. It was hard to only choose three, but there will be more chances to win every week until November 30th. We have Area 3, 4, 5, and two weeks of Area X left! 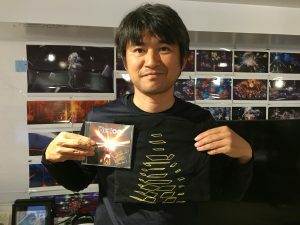 Winners get a Rez Infinite OST signed by Tetsuya Mizuguchi, a limited edition black/gold sticker, and their choice of an iam8bit Rez shirt! 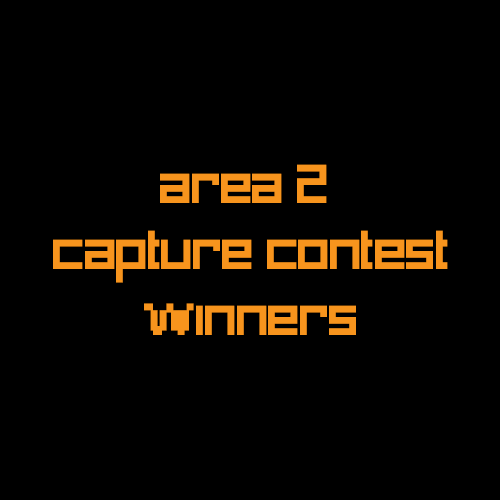 Area 2 Winners are @c6_zorler on Instagram, @SoulGuitarist and @stevostrife on Twitter. Congrats and thanks for entering! What amazing entries!